Opry Announces Meet & Greets at the Ryman and Nashville Collection During #CMAFest Week! 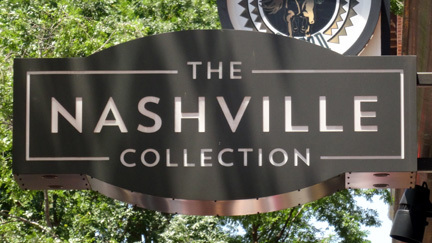 The Grand Ole Opry has announced that their annual CMA Fest Week signings will return to the Ryman Auditorium and the the Nashville Collection Store located at 120 2nd Ave. N. The move was necessary as the Opry Originals Store, which was the long time host to these signings, shut its doors to make way for Blake Shelton's Ole Red. No information regarding vouchers for these events has been announced. In the past, you would need to purchase the artist's item in advance (usually the day before the signing) to receive a voucher to participate.